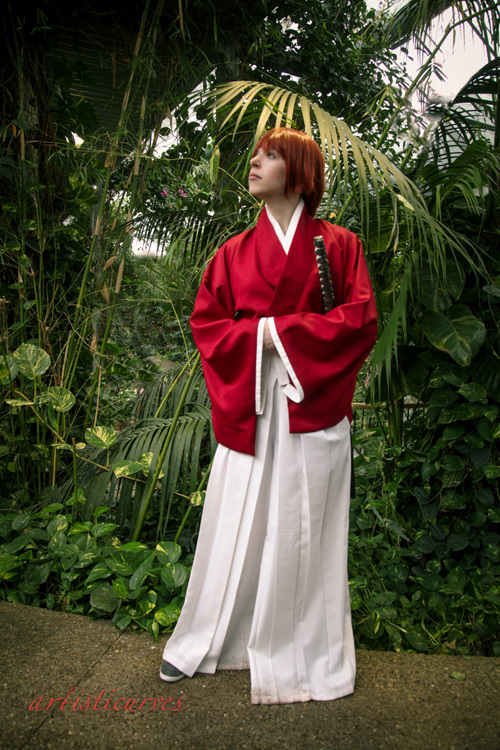 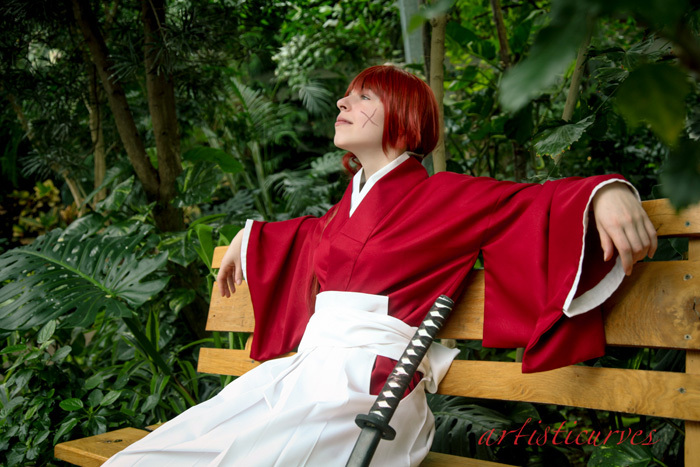 "Rurouni Kenshin is one of my all time favorite animes, It was also one of the first mangas I read as well. 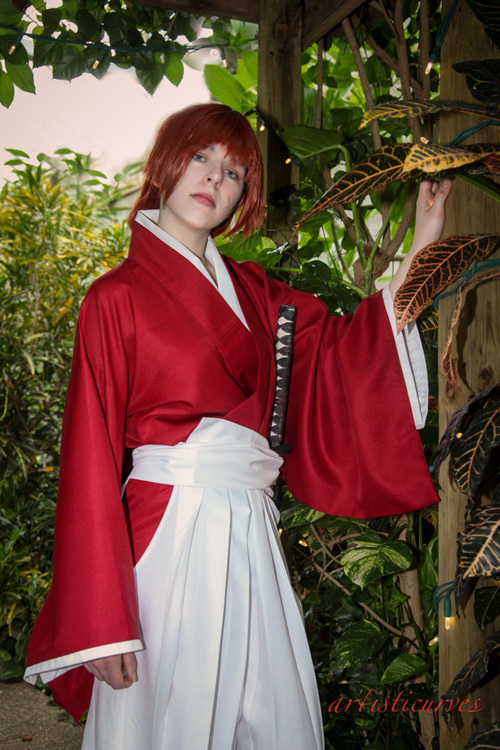 Kenshin�s split personality is definitely alluring to a gemini like myself, and he�s just so adorable and goofy, who couldn�t love him? 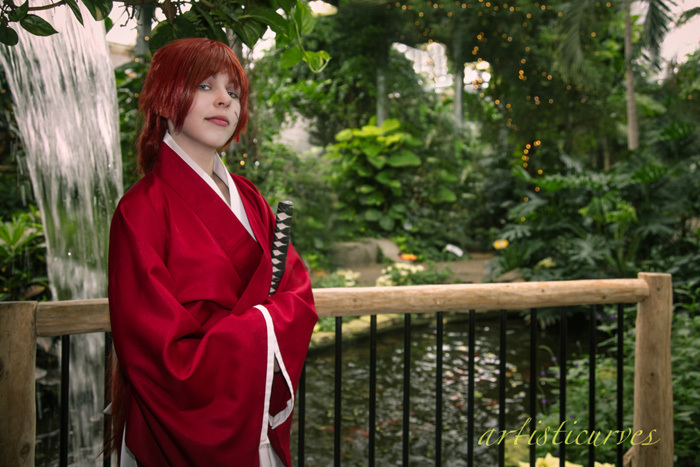 I�ve had this cosplay for a while, but I haven't really had the chance to shoot it anywhere other than a poorly lit con and my back yard. 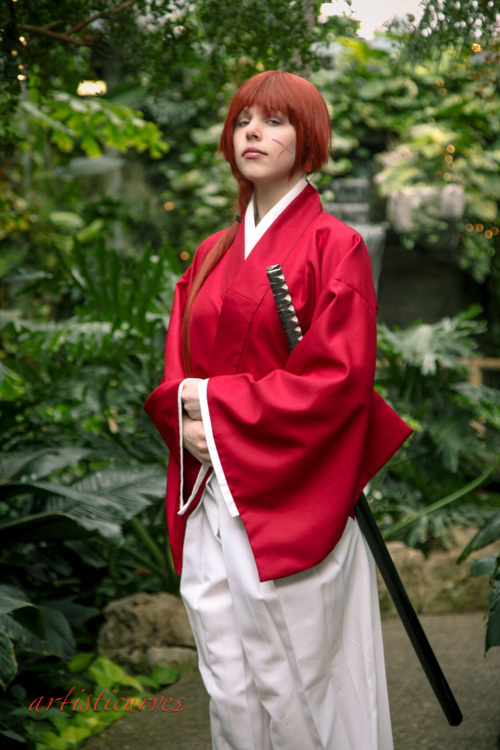 So when I was organizing a shoot with ArtistiCurves, I definitely wanted to bring this cosplay and I love how the shots turned out!"